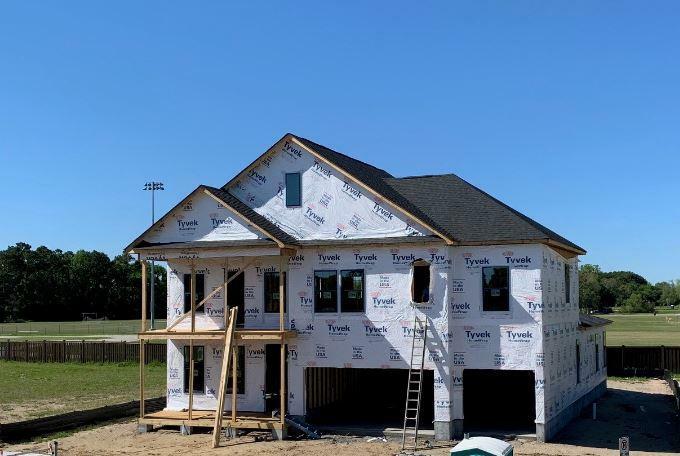 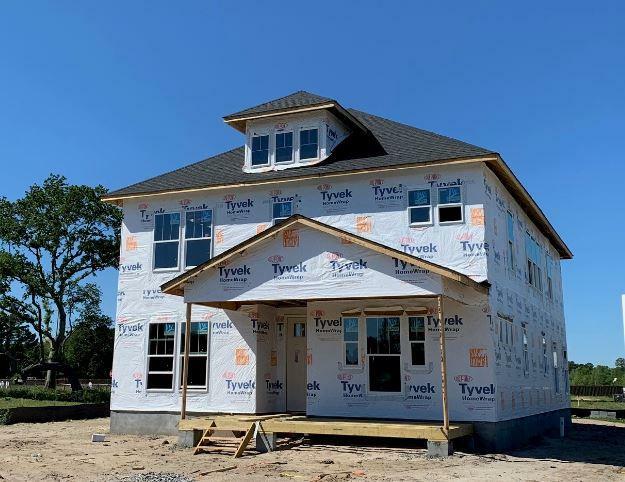 New construction on James Island is very limited. 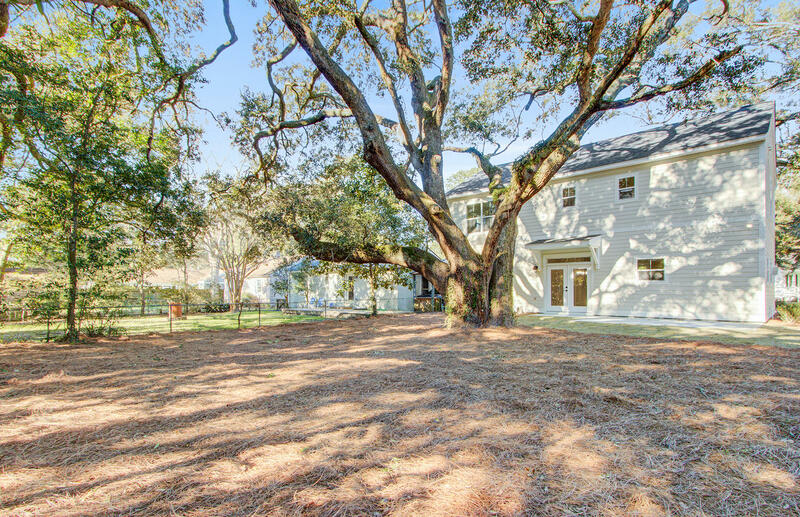 James Island is close to Downtown Charleston, therefore, it was one of the first areas outside of the peninsula that was developed. 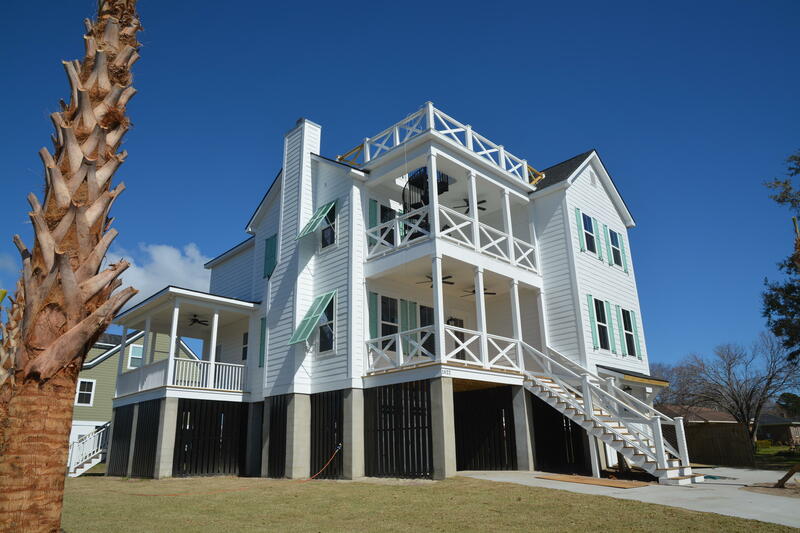 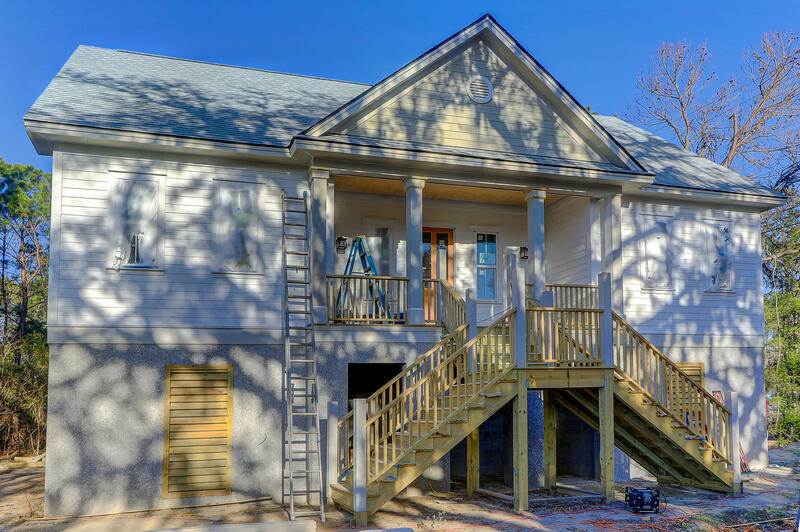 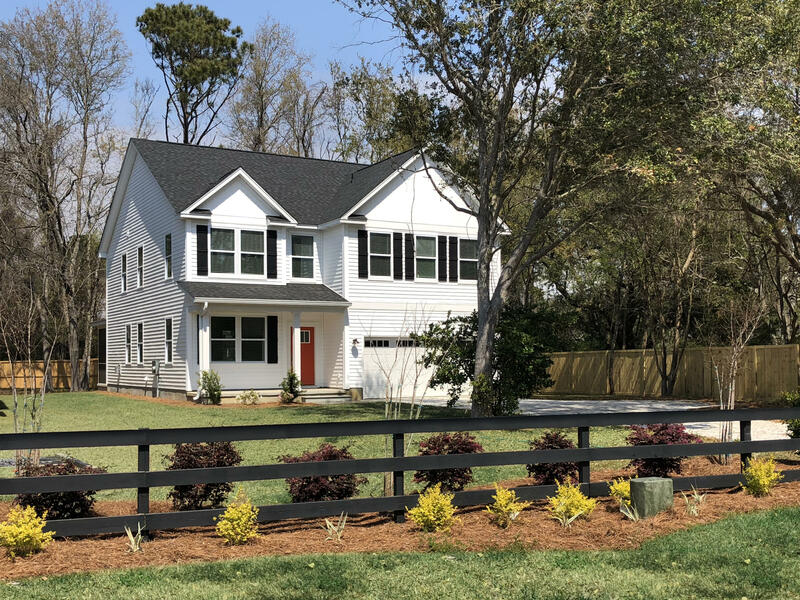 Because it is an island that was developed long ago, there are very few new construction pockets that tend to open up primarily as a result of heirs property being released into the James Island area. 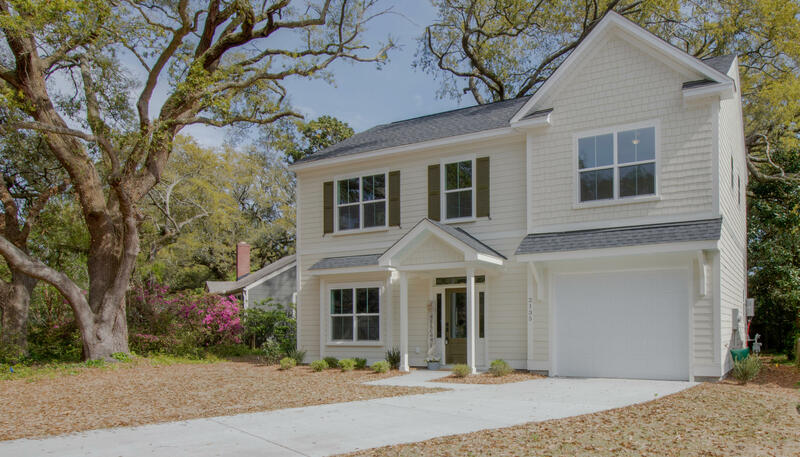 This heirs property becomes properties available in the James Island, new construction market. 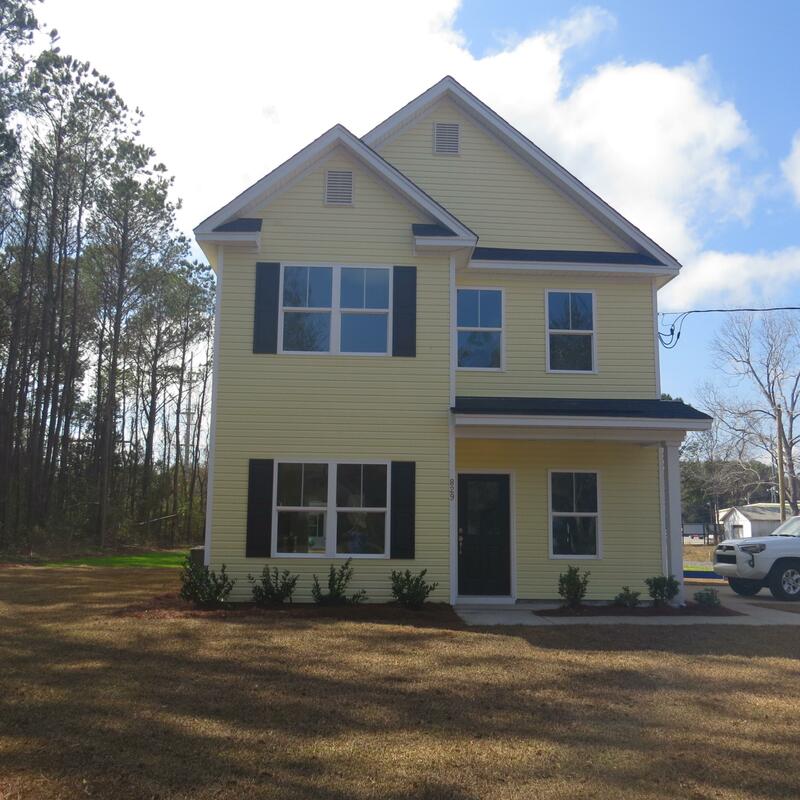 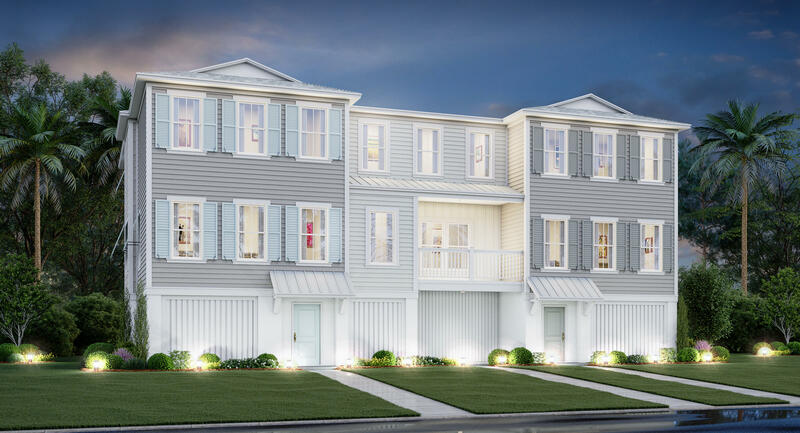 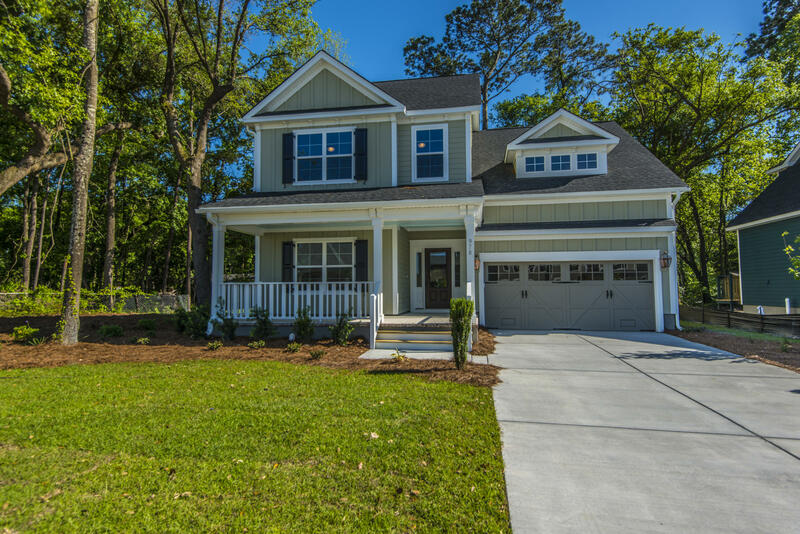 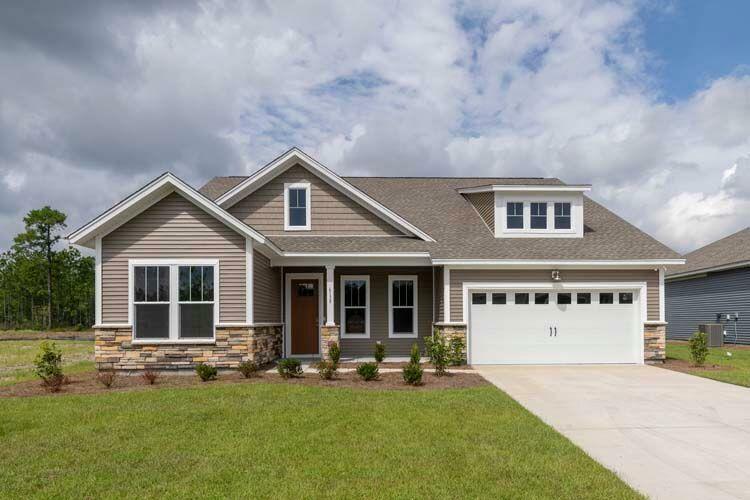 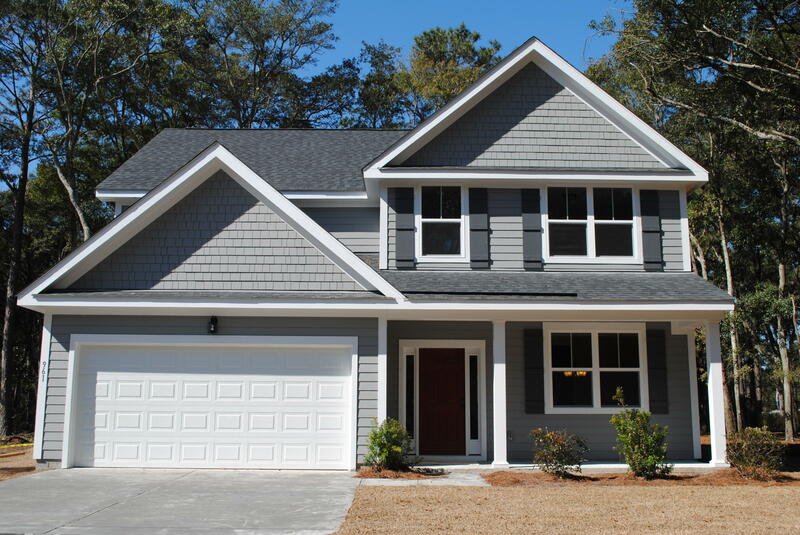 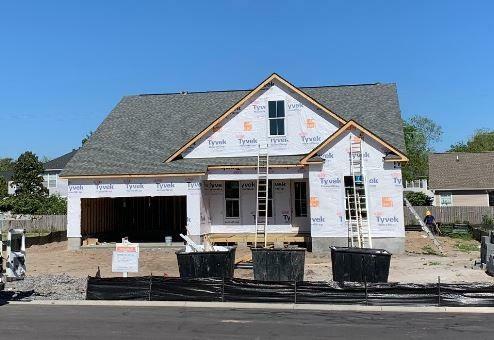 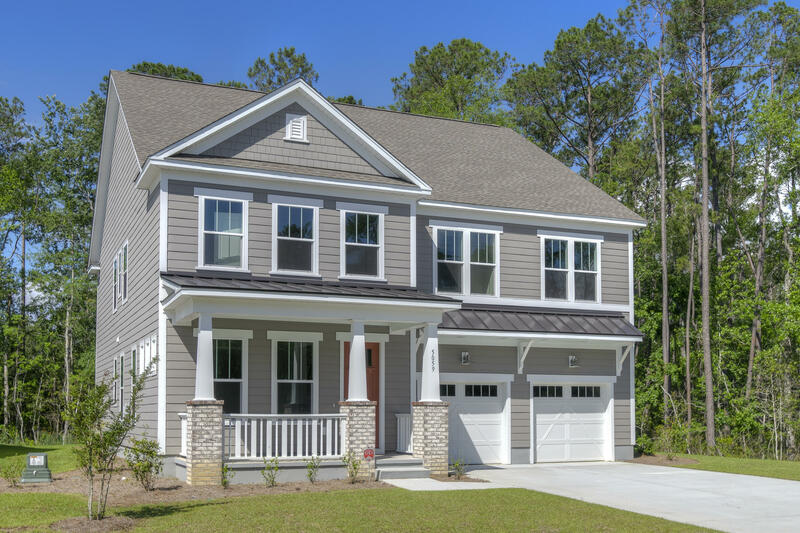 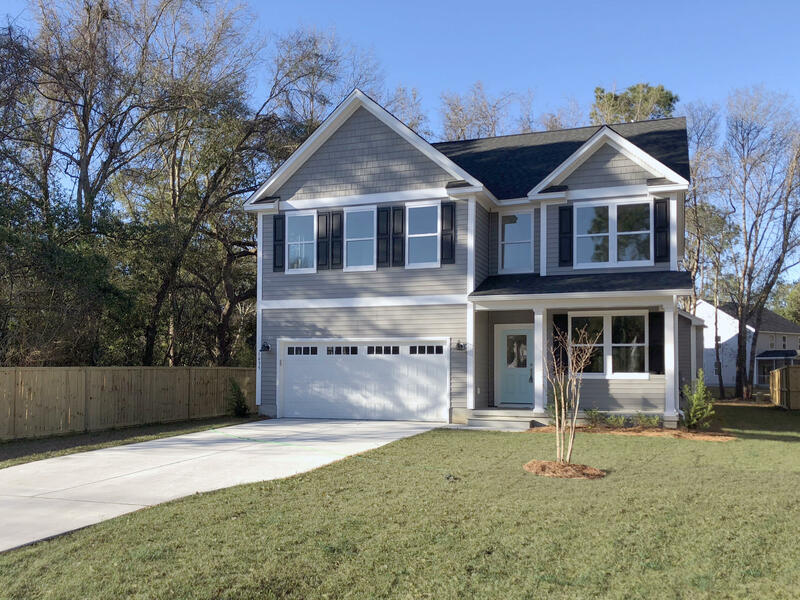 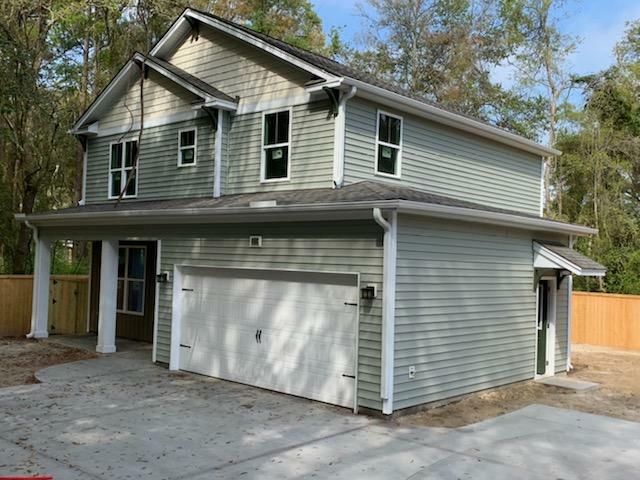 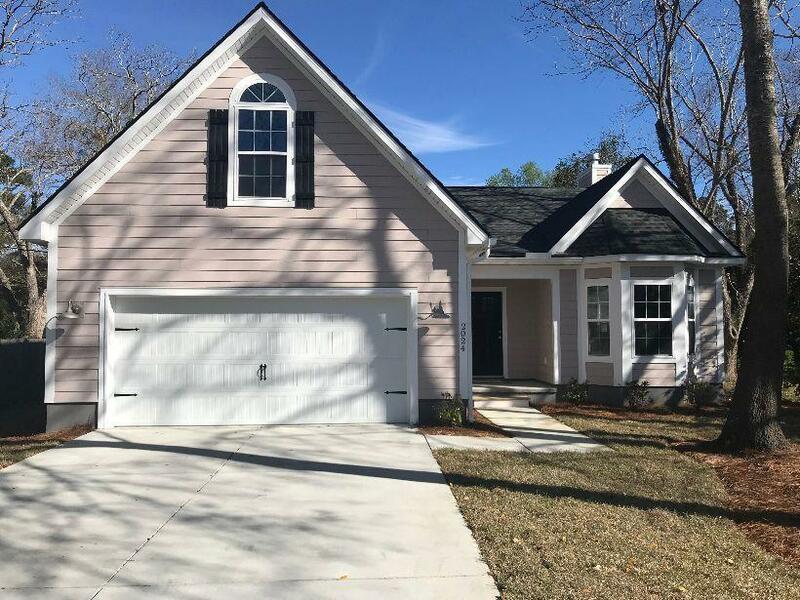 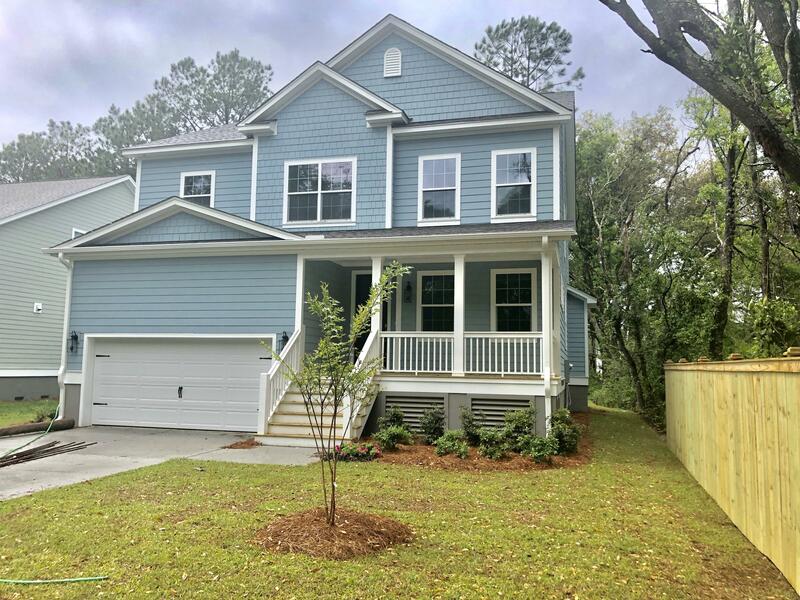 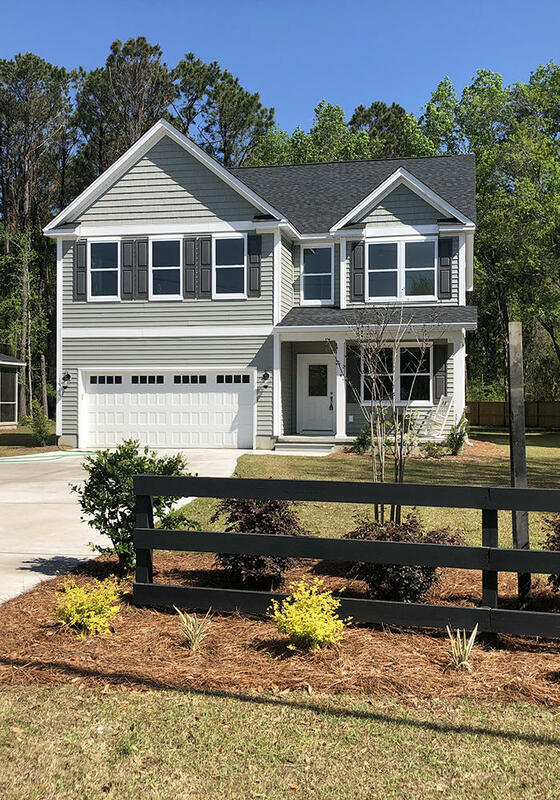 These are all of the new homes currently available in and around James Island, SC.